that paris hilton card is scary. hahaha. 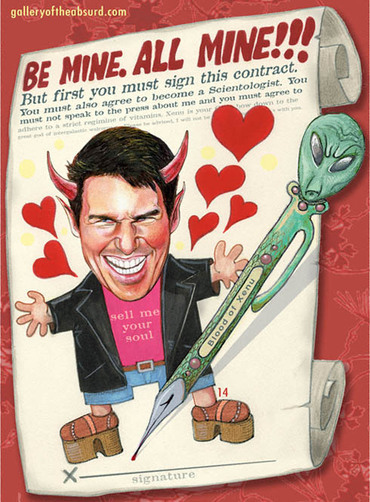 LoL, its from galleryoftheabsurd.com, the artist also has a Tom Cruise card, all of his art is so funny. i love the end of the card hot, hot, hot! Happy V-day to you too, ILC!!!! Nice card! Happy Vday everyone! Right back at ya Par.. I mean ILC!! That card is creepy! lol. Happy V-Day to you too ILC and everyone on the board! I looked up the Tom Cruise Card. poor Joey Potter is stuck with that. Any big plans for the day ladies?? May your day be filled with love and joy. Hope everyone gives and receives some today.